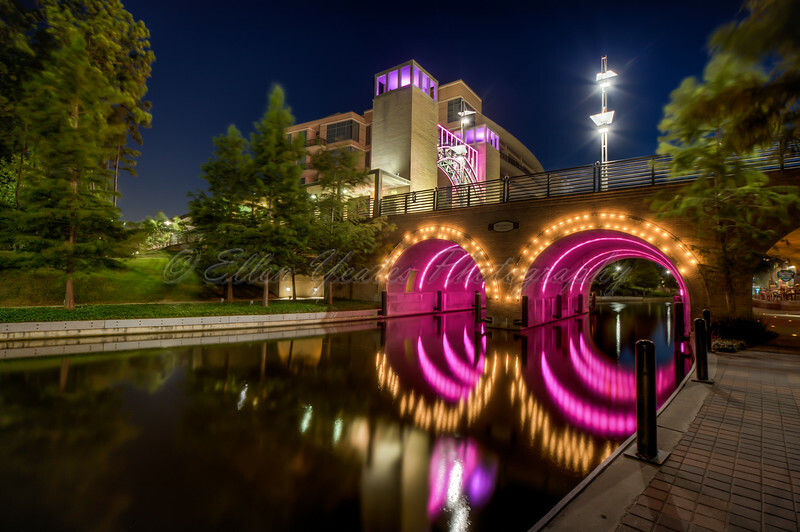 The Woodlands is located 28 miles north of Downtown Houston along Interstate 45. That's incredible! Love this shot a lot & the reflections are super duper. Very striking photo.... well done.